Sleeping bags can be comfy but they do not have that head rest that you can just sink into. Thankfully, there are pillows designed for those under the stars nights. Plus they aren’t a burden of space when you hie because they squish down into little stuff sacks. 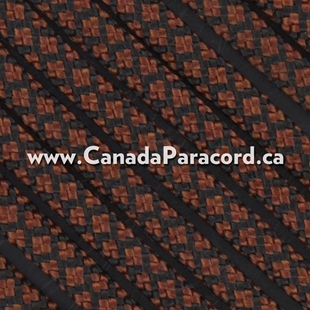 Canada’s source for Camping pillows! Square camp pillows by Chinook are 17 x 17 inches (43 x 43 cm) feature a nylon/cotton shell and are filled with polyester fiber and come complete with a stuff sack. Make your next night in the tent a little more comfortable. 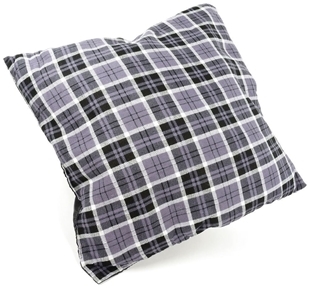 TrailSide® Square Flannel Pillows measure 17 x 17 inches (43 x 43 cm). 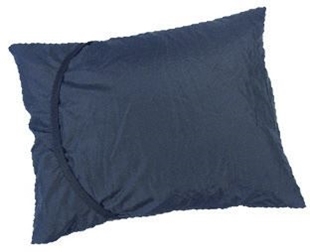 These square camp pillows feature a Polyester/Flannel outer shell and are filled with a polyester fiber. 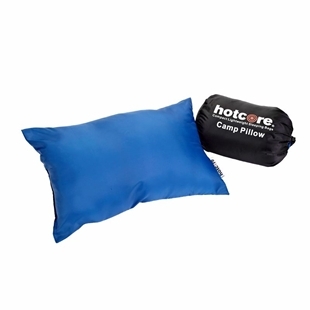 The included stuff sack keeps these camp pillows small and compact for storage and travel. 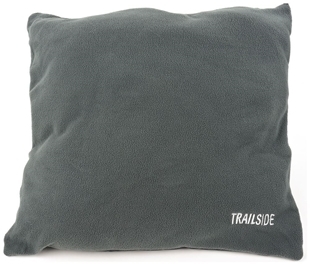 TrailSide's Rectangular Microfleece Pillows measure 18" x 10" (46 x 25 cm). 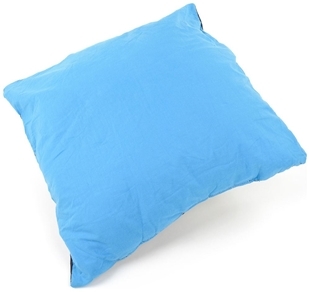 These pillows are made of microfleece polyester shell and the filling is polyester fiber. The outdoor pillows squeeze into their included stuff sack. The square microfleece pillows by Chinook measure 17" x 17" (43 x 43 cm). 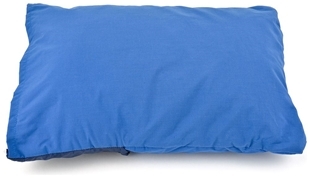 These outdoor pillows are made with a microfleece polyester outer, and the filling is made from polyester fiber. The pillow includes a stuff sack for compact storage and transportation. 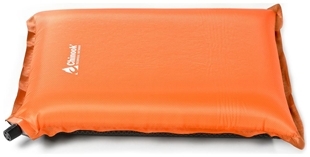 Chinook's rectangular camp pillows are 18 x 10 inches (46 x 25 cm) and feature a nylon/cotton shell. 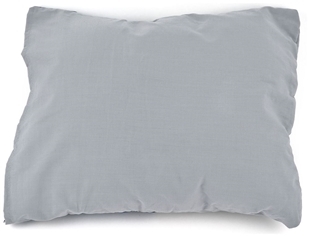 Filled with polyester fiber these comfy pillows come complete with a stuff sack. 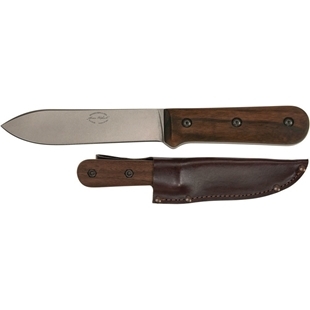 Improve your nights sleep on your next camping trip. Rectangular flannel camping pillows by TrailSide measure 18" x 10" (46 x 25 cm) and are made from Polyester/Flannel with a Filling of Polyester Fiber. Comes complete with a stuff sack.